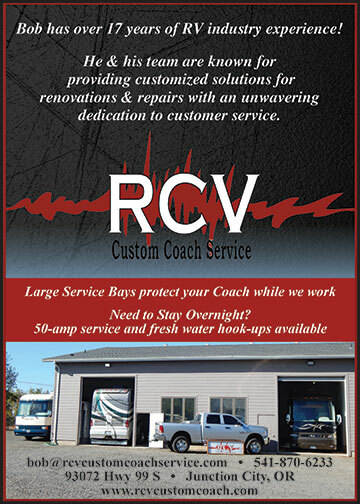 RCV Custom Coach Service is a family-run business. 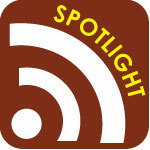 The owner, Bob Vinson, has been in the RV industry for 16 years. Troubleshooting and problem solving has always been a passion for Bob. With his experience in the industry, he is able to listen to customers, work with their coaches, and find the real issue to repair it correctly the first time. At RCV, they provide the service that you need. Your satisfaction is first priority at RCV Custom Coach Service. Not only do they provide unparalleled service, but they also welcome your questions as they work.